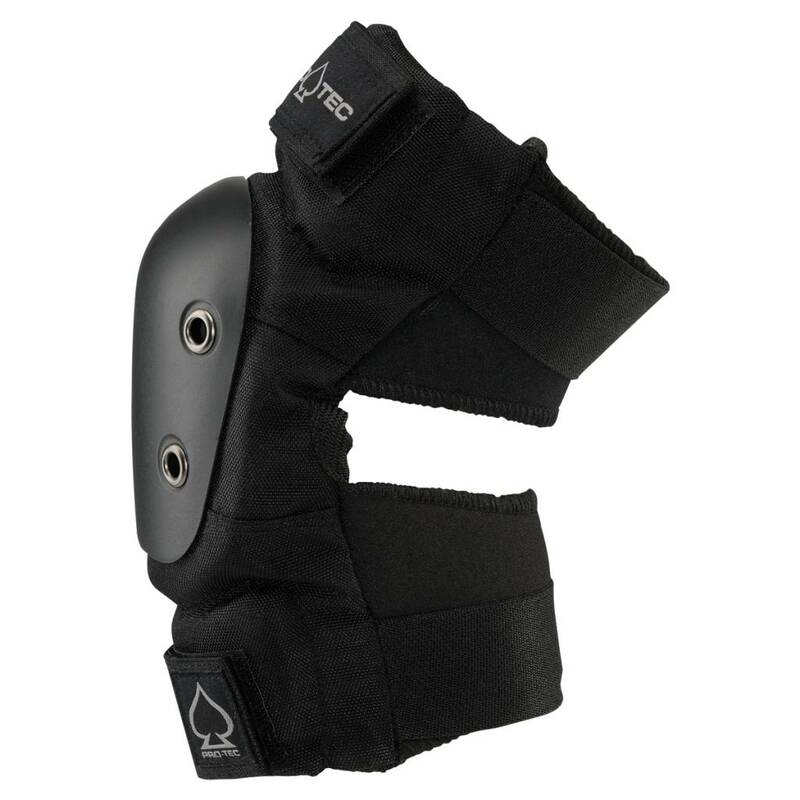 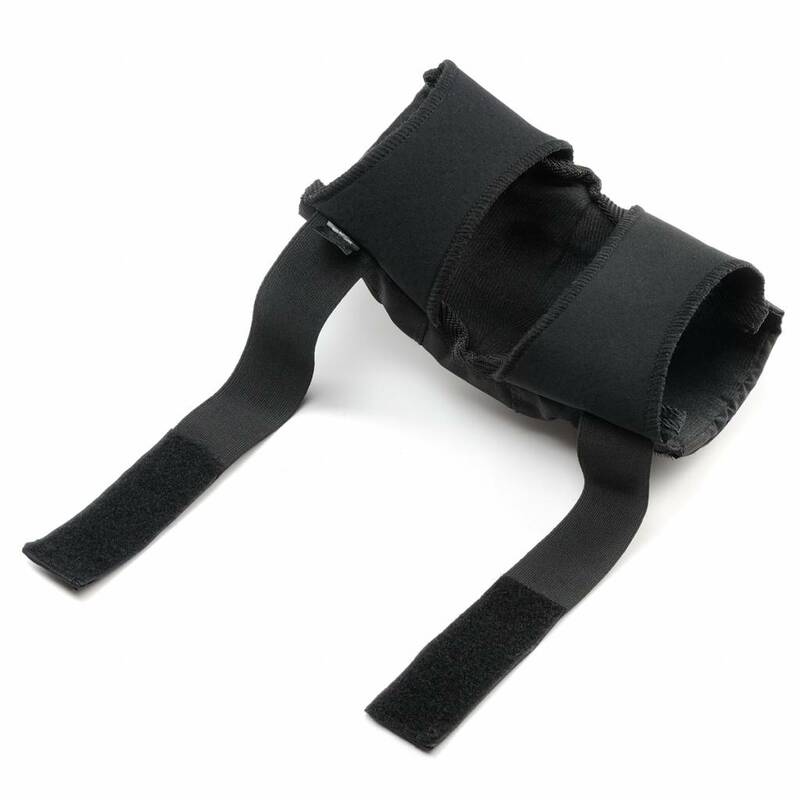 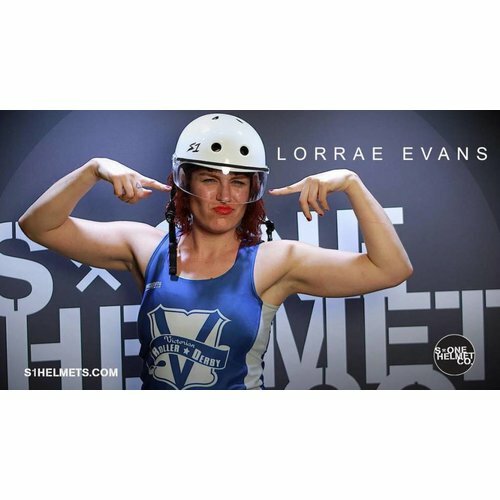 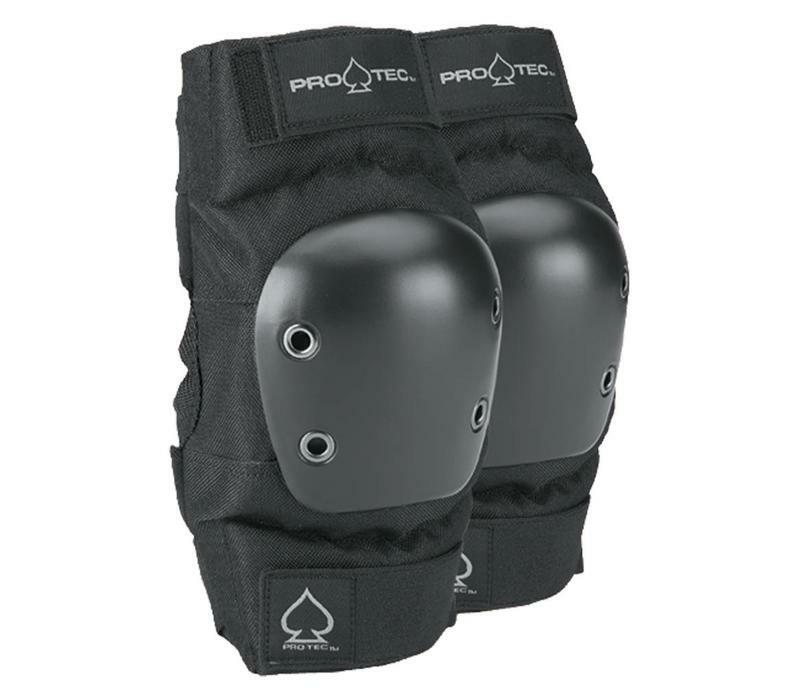 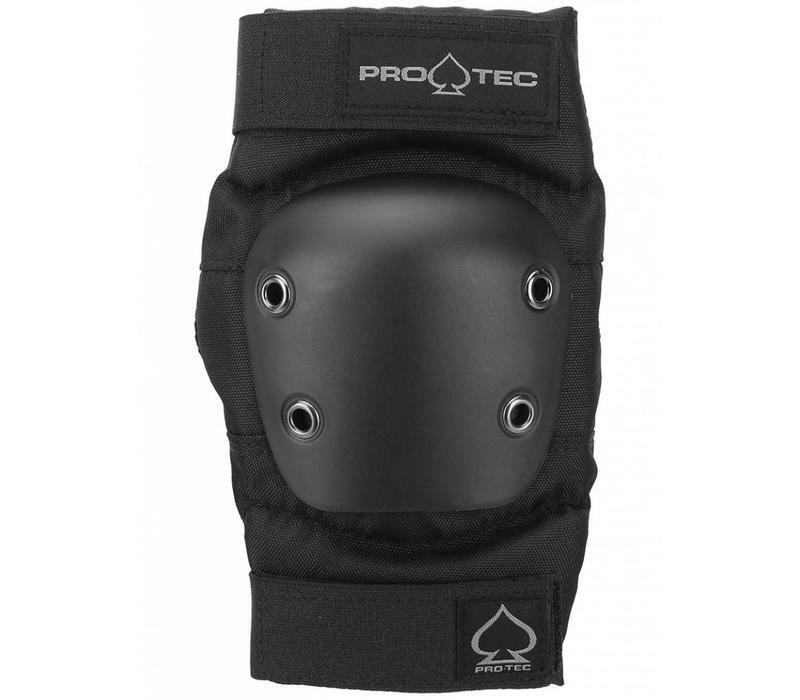 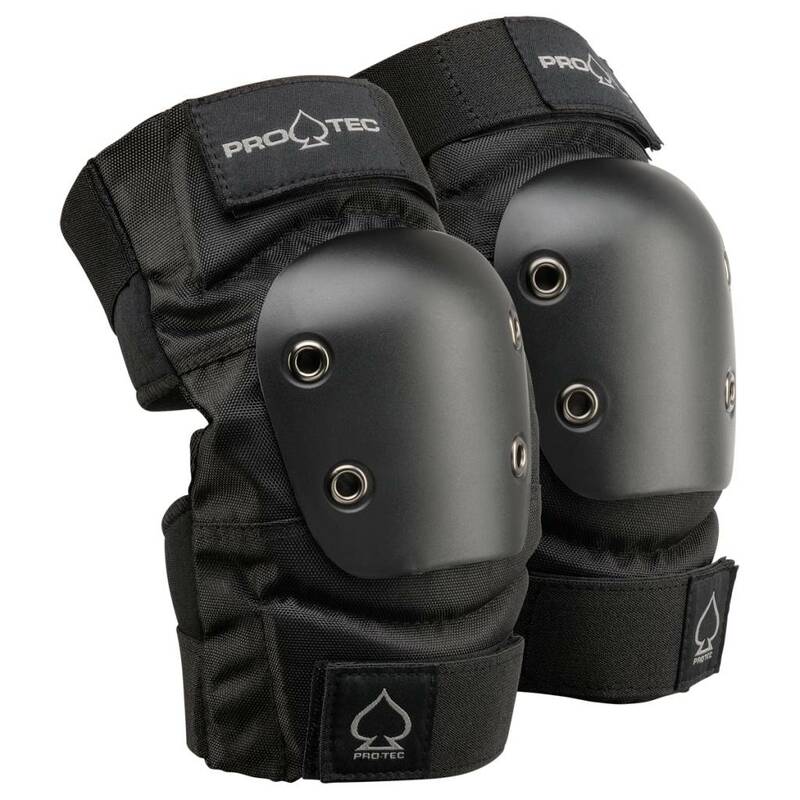 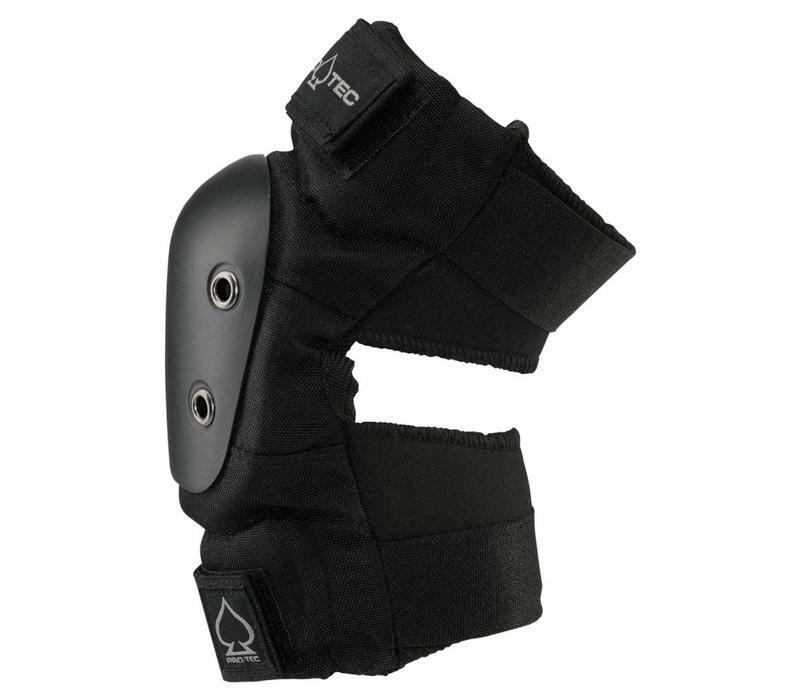 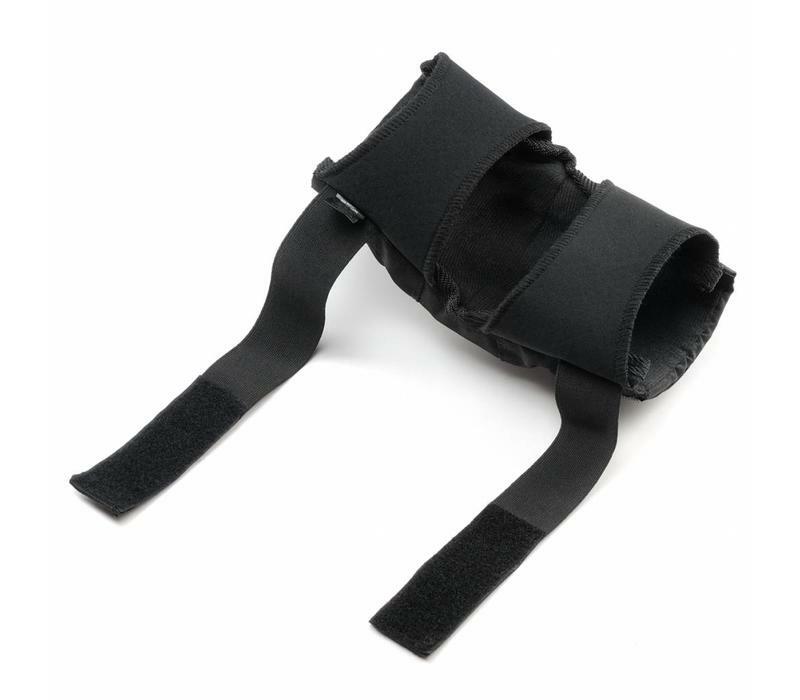 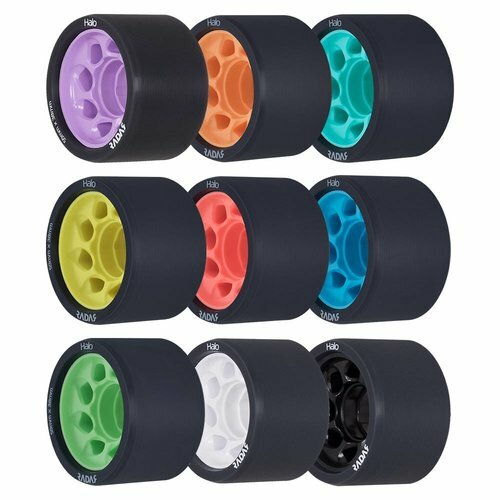 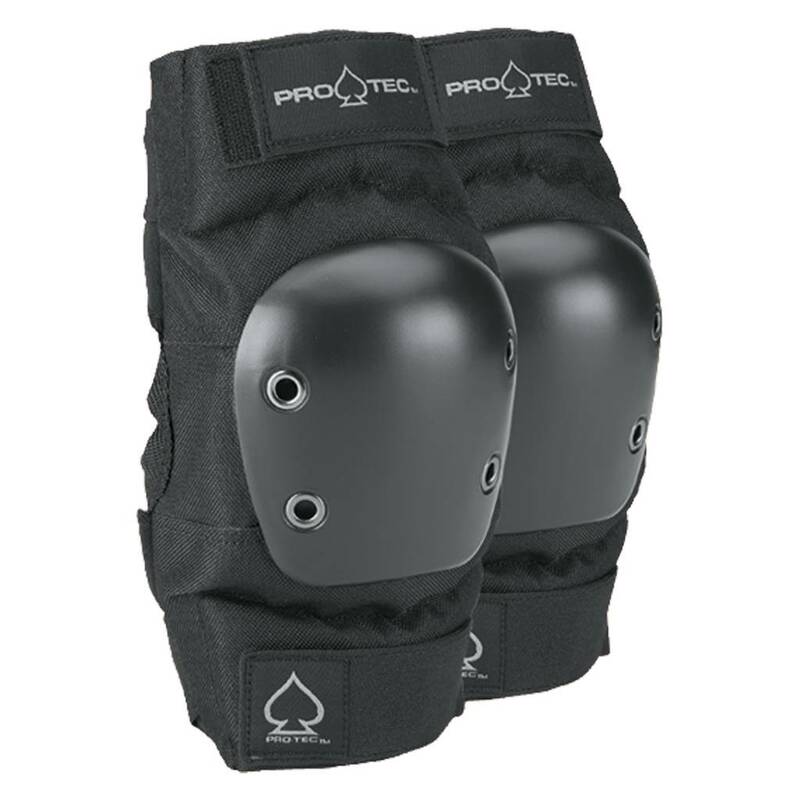 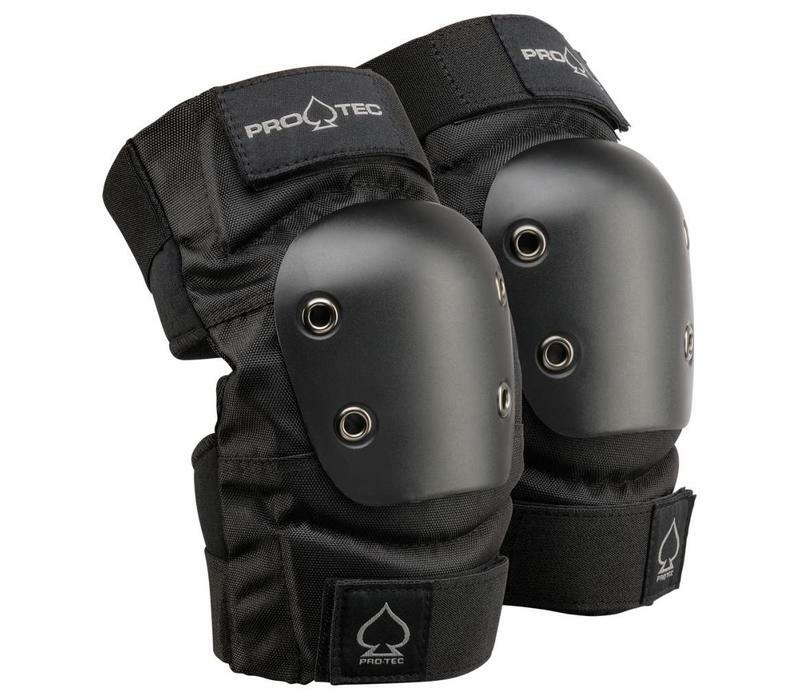 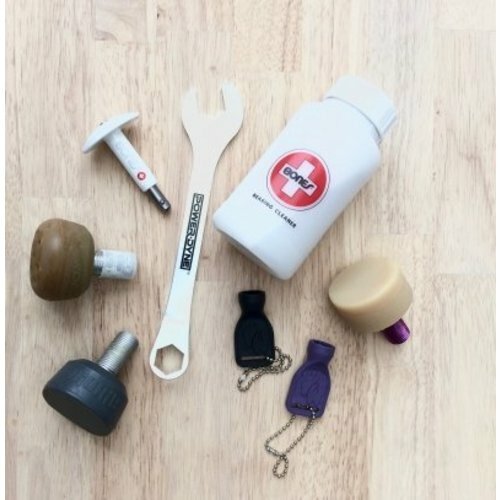 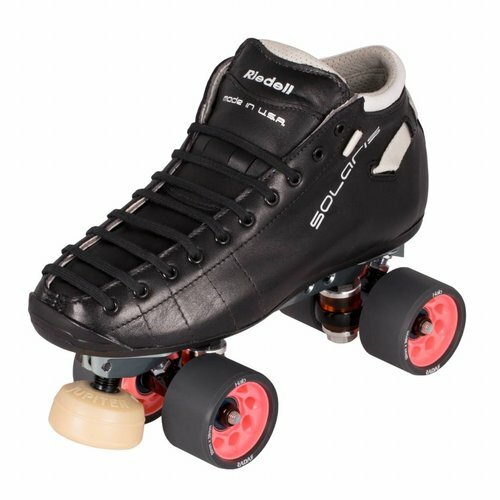 Locked in EVA foam (ethylene-vinyl acetate): a combination of thick and thin padding with an ergonomic design that “locks in” your elbows for optimal fit and maximum protection. 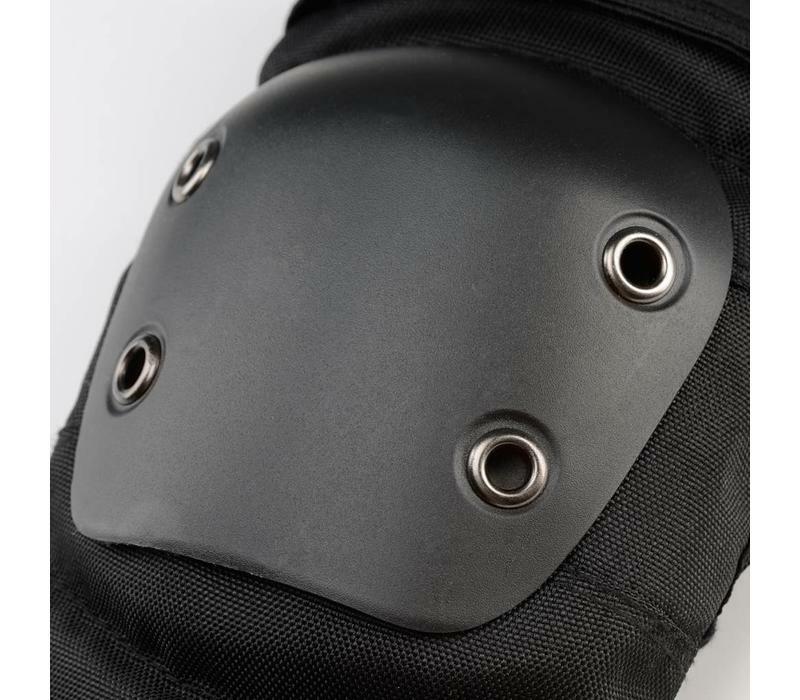 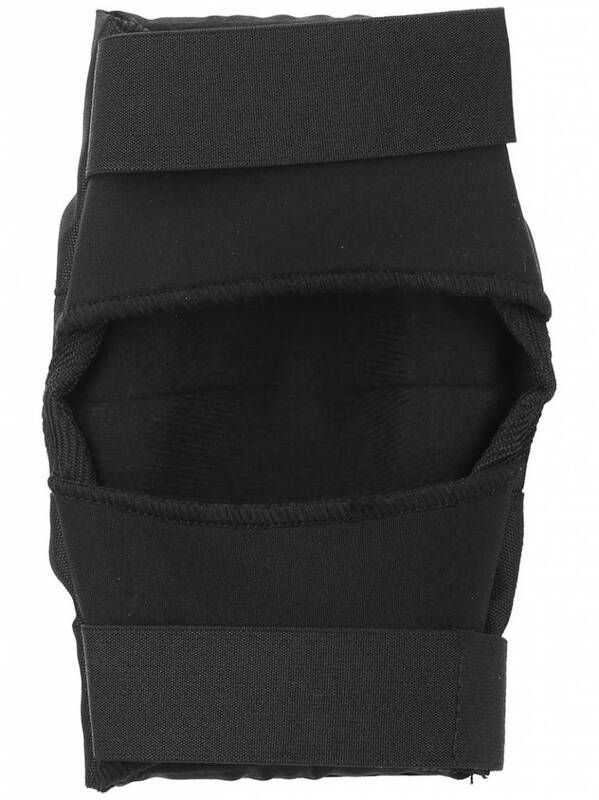 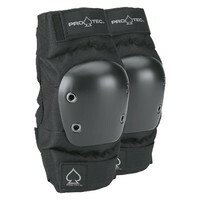 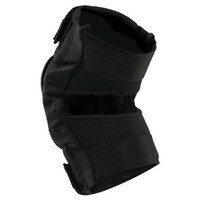 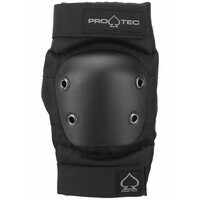 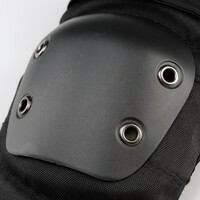 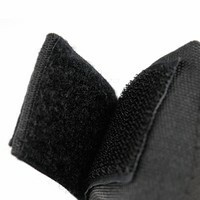 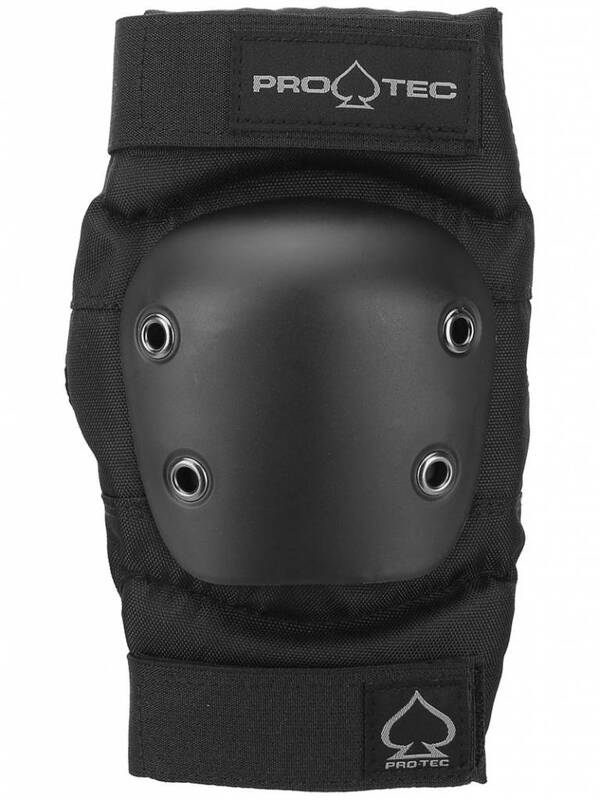 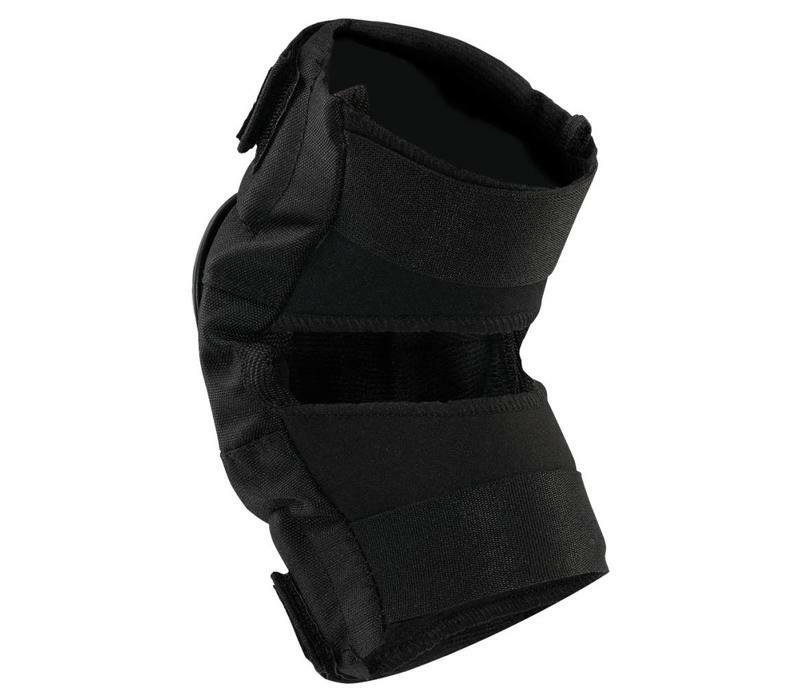 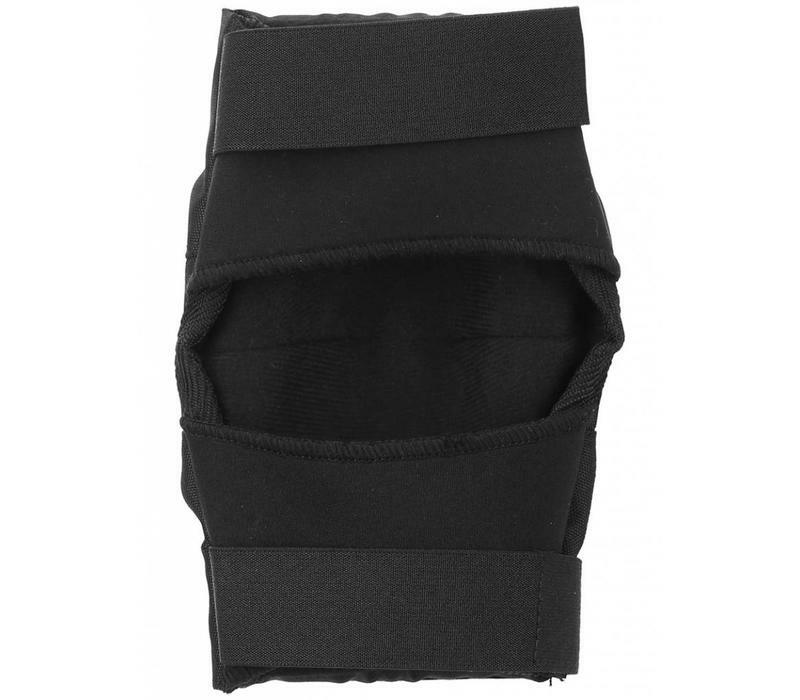 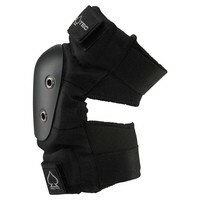 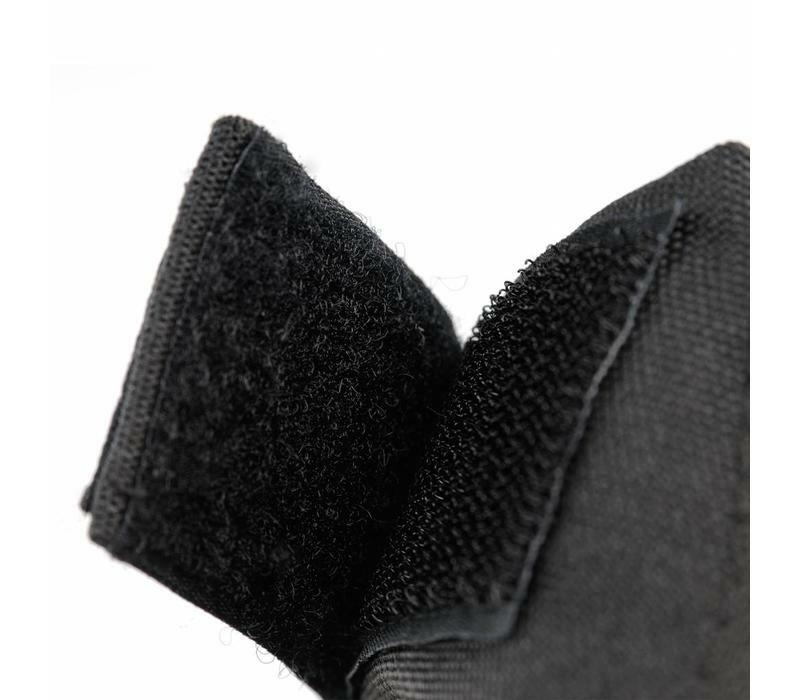 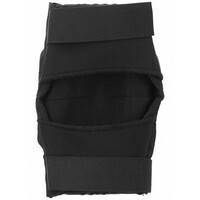 Ballistic Nylon: ultra-tough ballistic nylon that resists tears and protects your elbows from skids and scrapes. 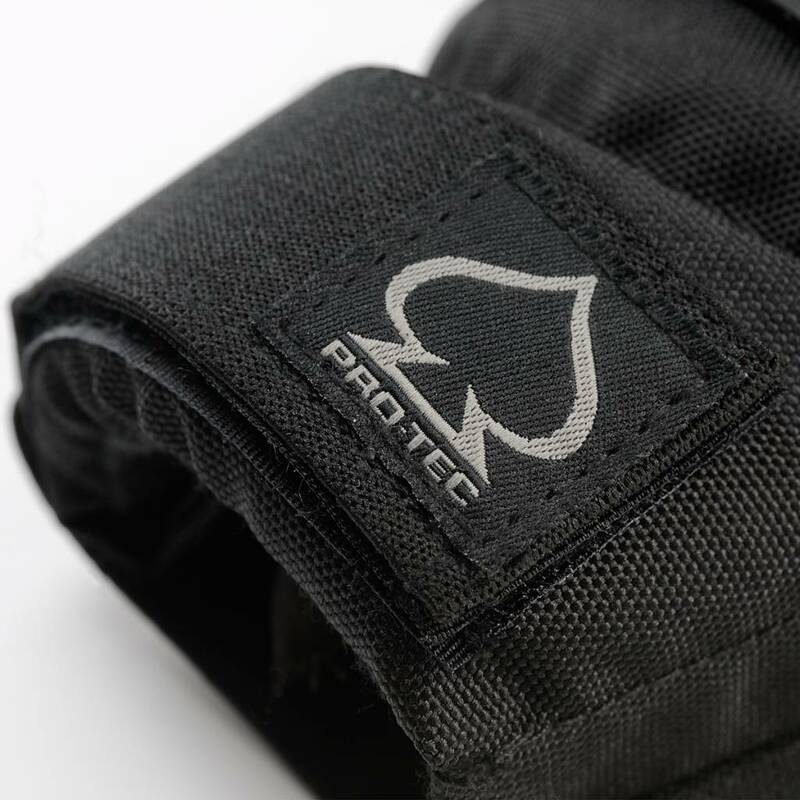 Hard Cap: a curved cap that allows better fit and protection. 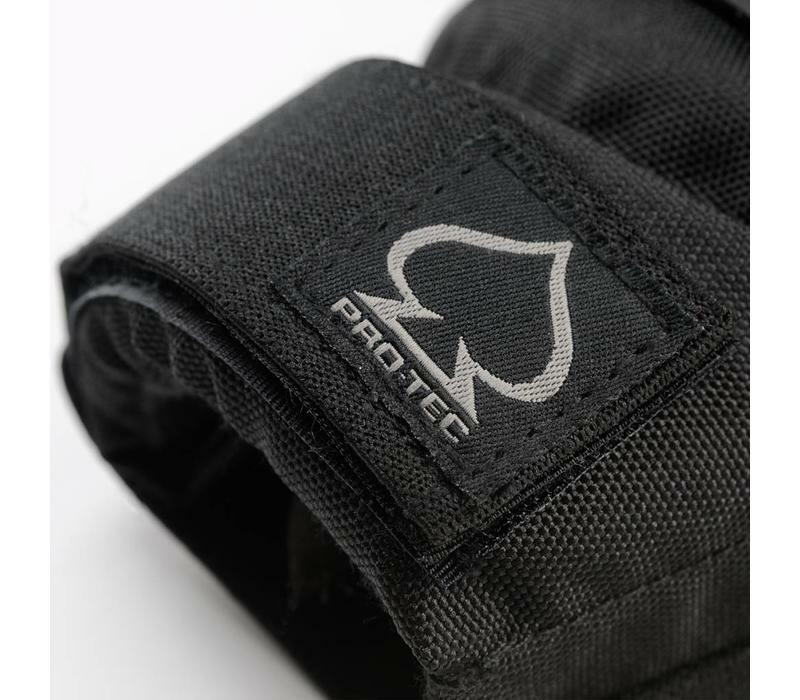 Perforated Neoprene: Allows for better ventilation keeping you cool and dry.